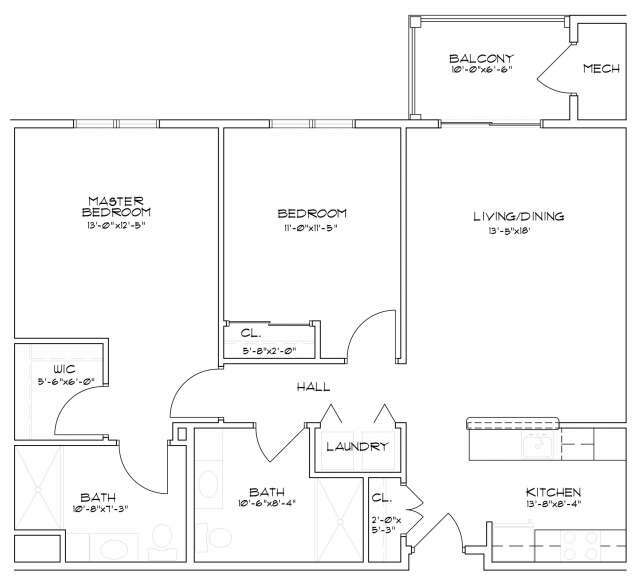 Summit helps each resident find the space they need with elegantly-appointed one- and two-bedroom homes. 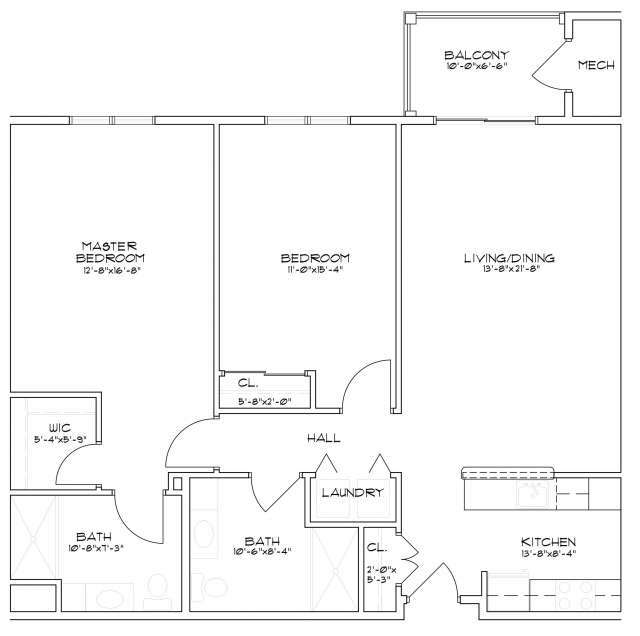 Each apartment features exceptional craftsmanship and quality finishes to help you immediately feel at home, giving you an inviting space to enjoy with family and friends. 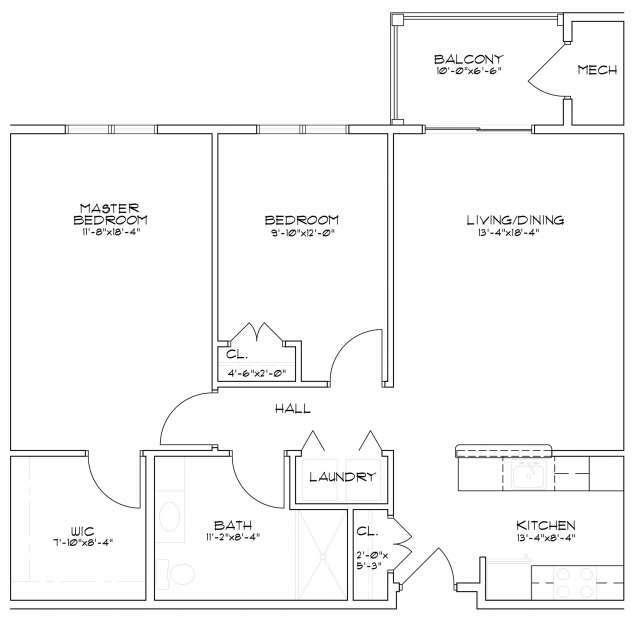 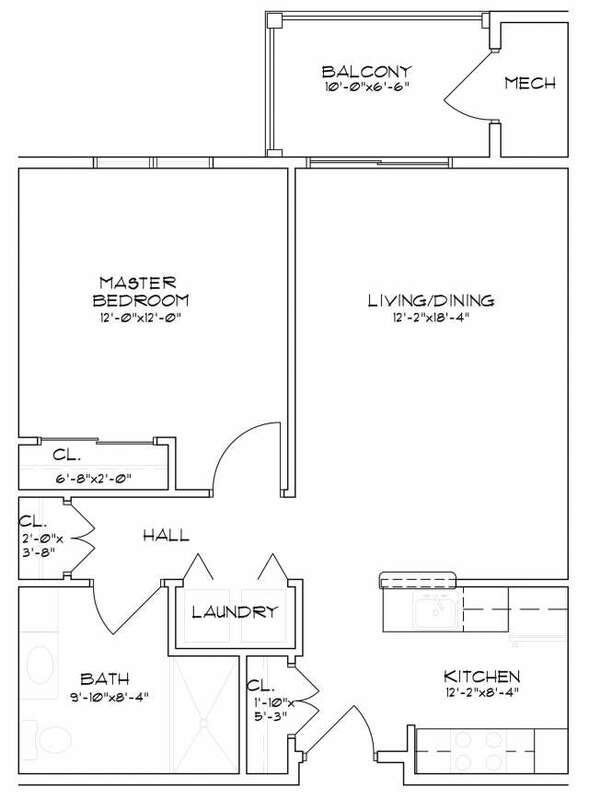 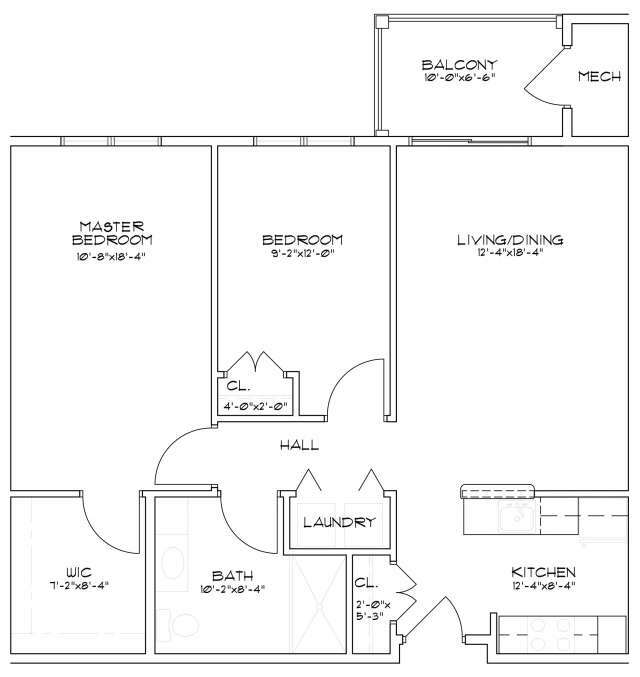 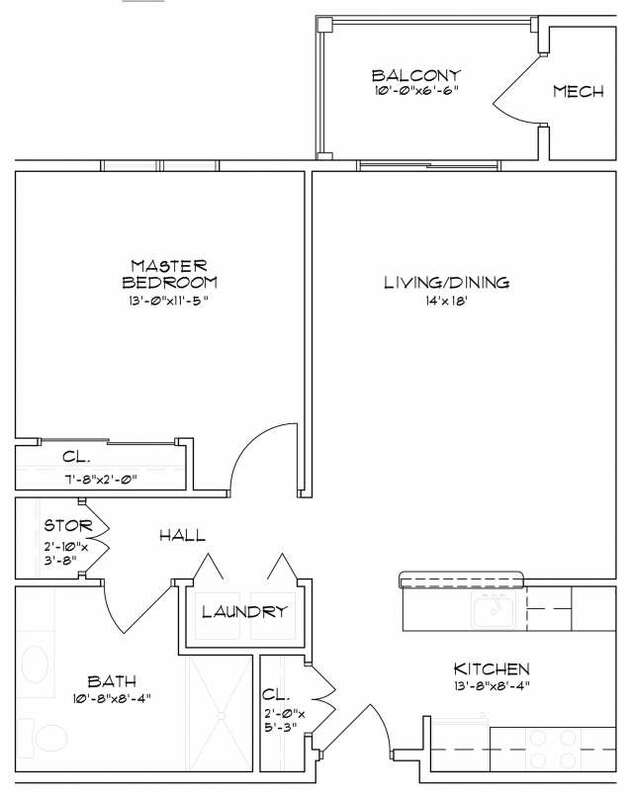 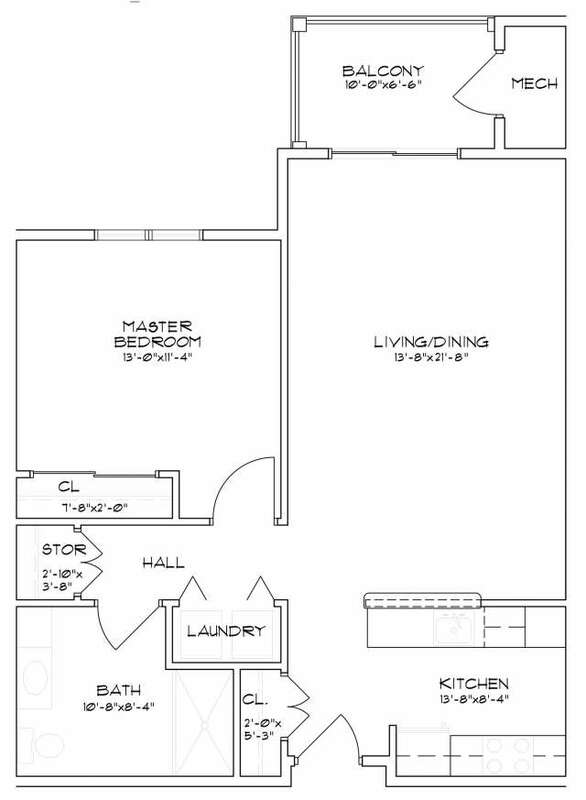 Select from a variety of floor plans designed with your interests in mind.